So you decided on having a destination wedding in Maui and you have a strict budget, but don’t want to compromise quality. Who would? Here are some great ways to save on your Maui wedding while not haggling with vendors to reduce their prices to accommodate your budget. Booking a venue at a Maui resort starts at around $2000, and that’s just the site fee. 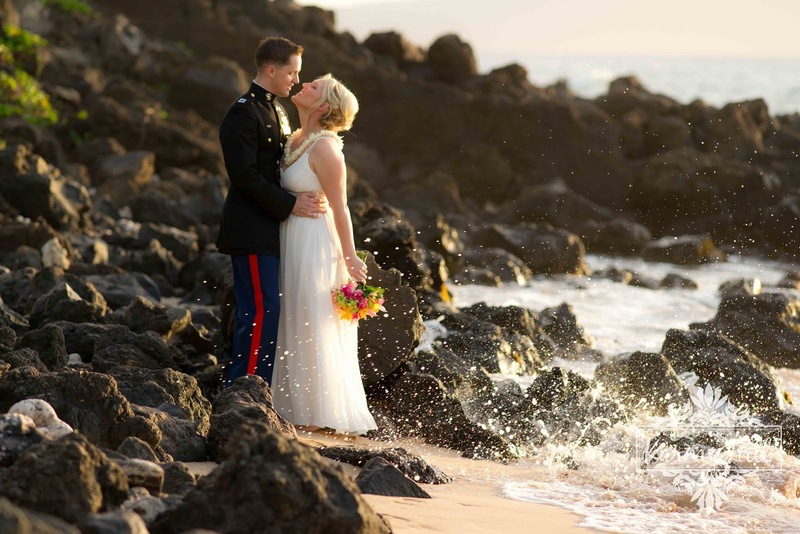 Having a Maui beach wedding really is an attractive option for getting married in Maui and saving some serious money. You still get all the things you came to Maui for: the natural beauty, year round great weather, the nostalgia, and the romantic and relaxed vibe; not to mention the spectacular photos of you and your wedding party on the beach. Oh, did I forget to mention that you save a bundle of cash. 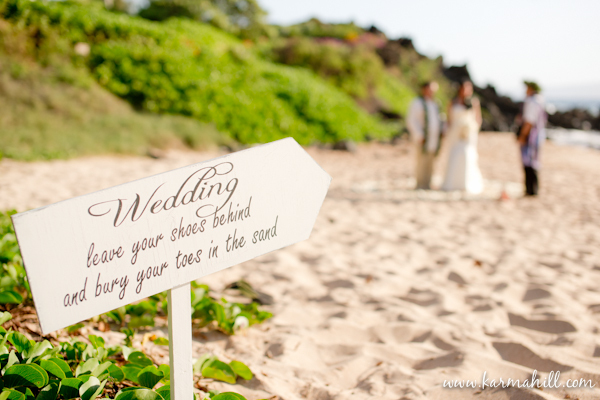 Now that you know you want to get married in Maui, where do you start? 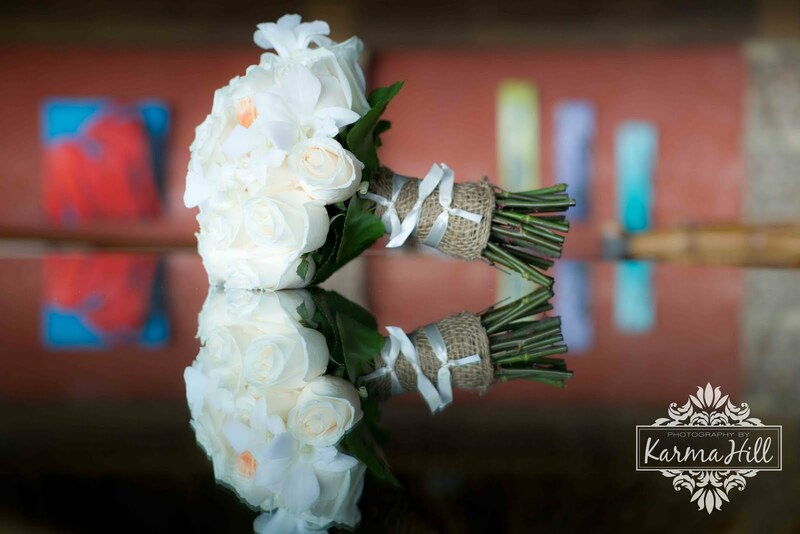 Do you start contacting Maui ministers, figure out how to get a marriage license, contact Maui photographers or try to find quality Maui wedding florists? Don’t do any of those things. It is so much faster and easier to just book a Maui wedding package. Usually the price is the same as, or less expensive than booking each vendor a la carte, because Maui wedding coordinators often get a price break from vendors due to the volume of customers they send to each vendor. So save yourself a lot of leg work and book a Maui wedding package. Also note: If you book a wedding package the coordinator should already have a working relationship with the vendors they book, so you know you will get quality. Placing your faith in a few Google searches on your own, not knowing the integrity of the vendors you choose, leaves a great deal of uncertainty that you “do not want” on your wedding day. Rather than spending $400-$500 per night at a resort, rent a condo. Go to VRBO.com (Vacation Rental by Owner) and find a condo in the area you want to have your wedding. You can often get a condo equal to the quality of one of the resorts at two thirds to half the price. Some additional savings a condo can provide versus a resort is: no daily parking fee, which can be up to $30 per day. In addition, condos often have beach chairs, coolers and fun things like boogie boards you can use for free which can add up to additional savings rather than purchasing them on your own or renting them. I understand you want to go to stay at a resort, you’re in Maui and you want to live it up. Just stay in a condo for the largest portion of time and stay at the resort for a couple of days after your ceremony for your honeymoon. This way you have the savings you want and feel like you had a fun and luxurious Maui vacation too. One of the best ways to save 50% or more on your food bill while on Maui is to rent a condo and cook your own meals. Condos have great barbeque areas and if you get the right condo, you can enjoy the epic view and sunset as you sip your Maui Mai Tai and eat your home cooked dinner. Obviously you are going to go out to dinner frequently, but there is no sense in paying $10-$20 per person for a resort breakfast every morning when you can make it for $3 at your condo. Whatever you do, don’t compromise quality for the most important part of your Maui wedding, the actual ceremony. You want to have quality professionals to work with and cutting cost in your wedding day really shows through in the quality of your photography and floral especially. You traveled a minimum of 2400 miles to get to Maui to have an amazing wedding and you can’t expect to get quality for the cost of one plane ticket. Cut cost in other places to get the wedding you want. Because the vendors you really want to work with usually don’t discount their services. The best ones never do!